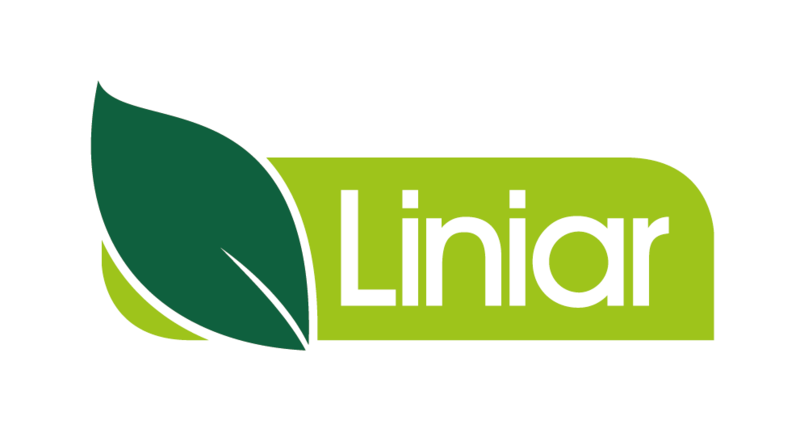 Design and development of new and existing Liniar products, part of which includes producing technical documents and images for marketing material. I am the newest (though not the youngest) member of the Design and Development team and am building on my product knowledge all the time. My strengths are with the Liniar Roof for which I have been producing installation guides. The immediacy with which, new product development occurs. Having come from an automotive company it is a much more rapid, fluid and exciting approach to design and development at Liniar. 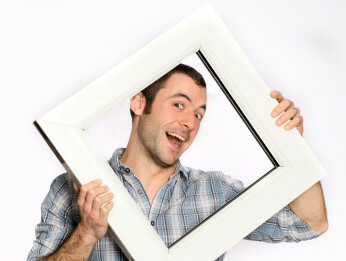 I am a lover of the great outdoors and keen rock climber and boulderer. I spend any free time I can out climbing, cycling and playing with my family.